Cannabidiol (CBD) is one of many chemical compounds called cannabinoids in the cannabis plant that is non-psychoactive and highly therapeutic for health and wellness. While there have been lots of anecdotal evidence around the use of CBD for relief from pain, anxiety, inflammation and many skincare issues, it comes with a note of caution as the research into CBD is not complete. There have not yet been double-blind, placebo-controlled studies into CBD's effectiveness for these conditions so it is important to check with your doctor, a qualified nutritionist or herbal medicine practitioner first to determine whether CBD is right for you. When it comes to choosing products, not all companies are transparent with the quality and source of their CBD so it is crucial to do your research. Here's some research that we've collected to get you started. Unlike other cannabinoids — such as tetrahydrocannabinol (THC) — CBD does not get you high. This is because CBD does not affect the same receptors as THC. Some of our CBD products do contain trace amounts of THC (.1%-.3%) but not enough to have any intoxicating effects. The human body has an endocannabinoid system (ECS) that receives and translates signals from cannabinoids. It produces some cannabinoids of its own, which are called endocannabinoids. The ECS helps to regulate functions such as sleep, immune-system responses, and pain. CBD influences the body to use its own endocannabinoids more effectively by activating or inhibiting other compounds in the endocannabinoid system. It is what gives CBD its powerful anti-depressant, anti-inflammatory and antioxidant properties. How do I choose what is the right concentration for me? Everyone is different and will react differently. The approach we recommend is to begin with a low dosage for the first week and gauge its effects. Afterwards, increase or decrease the dosage until you experience the desired result. In individuals with healthy GI tracts, allow 2-3 hours for peak absorption. While some people experience the effects quickly, others need 2-3 weeks to fully evaluate the effects on their condition. Several studies suggest that CBD “does not interfere with several psychomotor and psychological functions” and that it is safe and virtually free of side effects even at high doses of up to 1,500 mg/day. However, CBD can interact with a series of pharmaceuticals including steroids, antihistamines, antibiotics, anti-depressants, anti-epileptics, beta blockers, NSAIDs, etc. If you are taking prescription drugs, check with your physician first before taking CBD. CBD sourced from cultivators that operate under the Farm Bill is legal in all 50 states. For more info, go to The Hemp Farming Act of 2018. What is your extraction process? 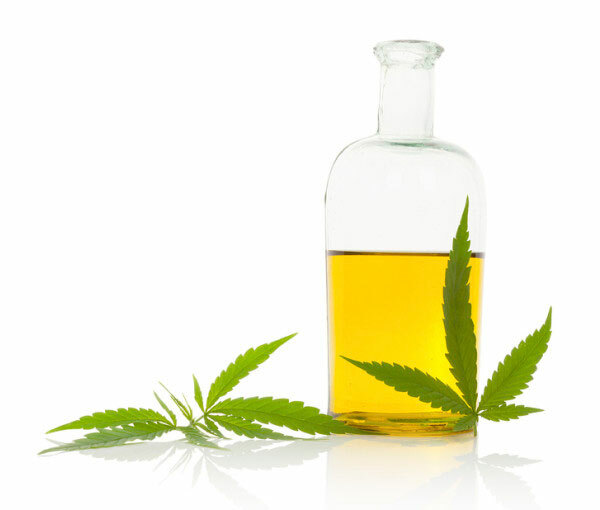 CBD oil is a natural botanical concentrate of the hemp plant. Unlike inferior methods that use isolates, we use a low-temperature and relatively low-pressure CO2 extraction process that preserves the omega-3 fatty acids, terpenes, vitamins, chlorophyll, amino acids, and other phytocannabinoids that aid in bioavailability and the body's ability to more readily absorb the CBD. Absolutely! Third party laboratories analyze all of our full-spectrum CBD extracts for cannabinoid potency, heavy metals, bacterial/microbial levels, mycotoxins (fungus), and pesticides. We make the lab test results available for all our products.